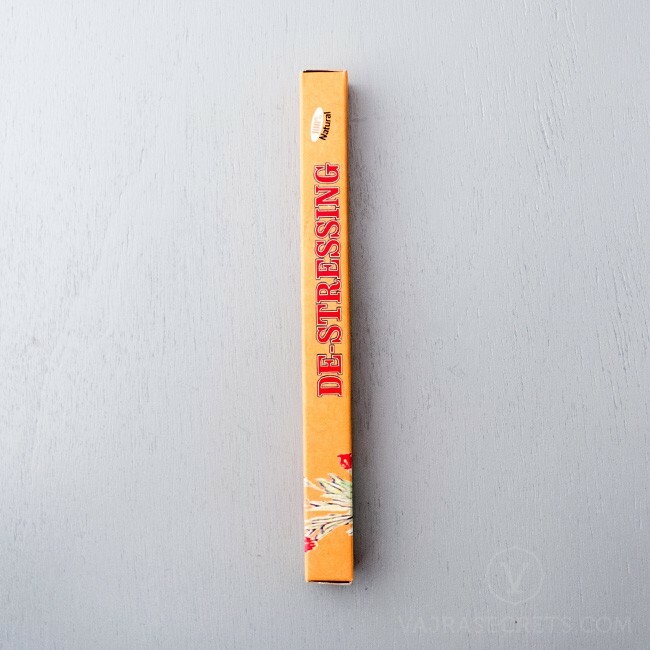 De-Stressing Incense Sticks are formulated from natural herbal ingredients including cedar, rhododendron leaves and Sabina Przewalskii (Kom). 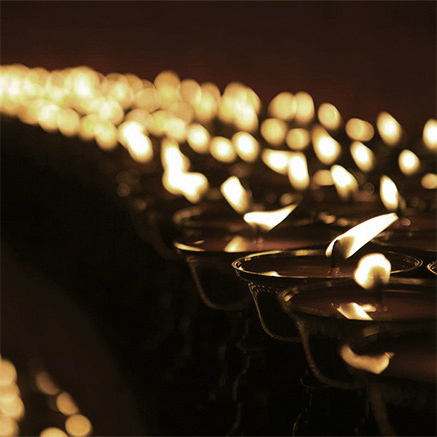 This calming incense formulation is excellent for relaxation and destressing when inhaled. 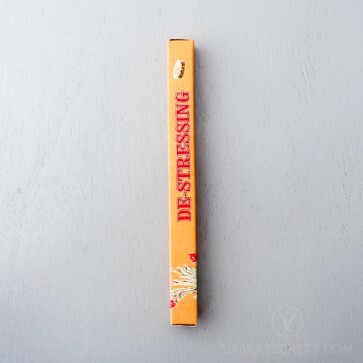 Made according to a Tibetan incense recipe formulated by the late Dr. Lobsang Dolma Khangkar of Tibet, also known as the "Mother of Tibetan Medicine", De-Stressing Incense Sticks are formulated from natural herbal ingredients including cedar, rhododendron leaves and Sabina Przewalskii (Kom). 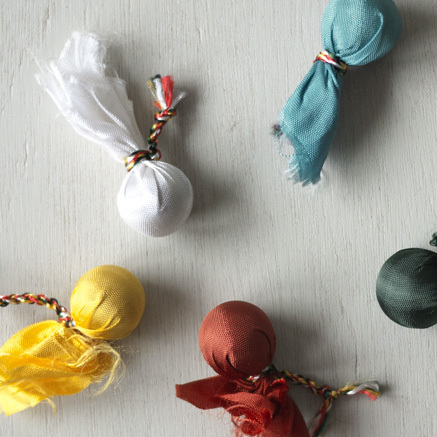 Prepared under the supervision of the illustrious Tibetan doctor, Dr Dolkar, this calming herbal incense is excellent for relaxation and destressing when inhaled.